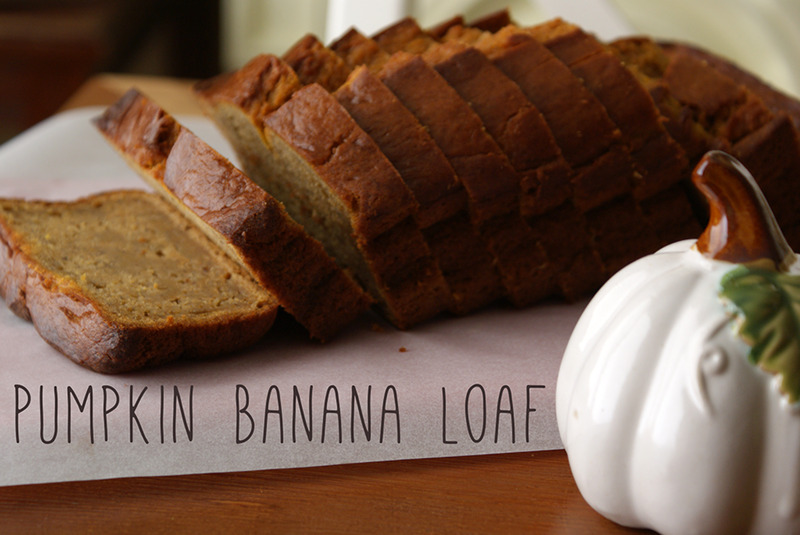 How Do You Make Pumpkin Bread with Bananas? 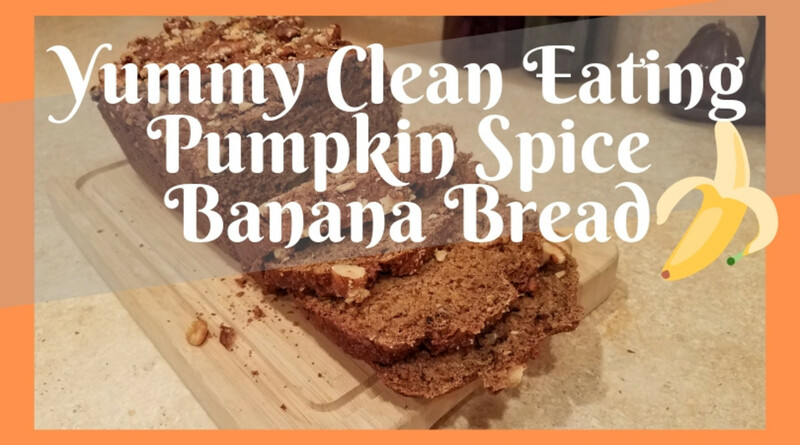 This recipe is my favorite banana bread recipe from my mom with a few extra ingredients-- like pumpkin! 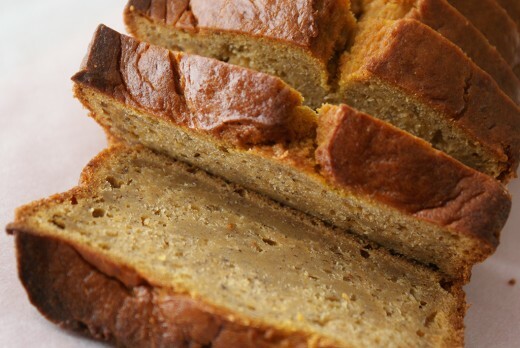 I love banana bread so much, especially during the chilly months. 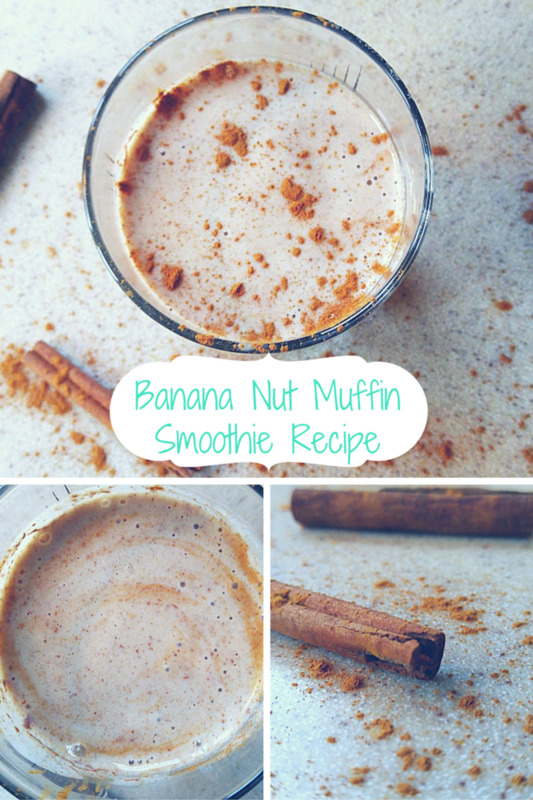 It's so homey and comforting and the pumpkin banana version is even better. I love to bake and eat it from September until February. 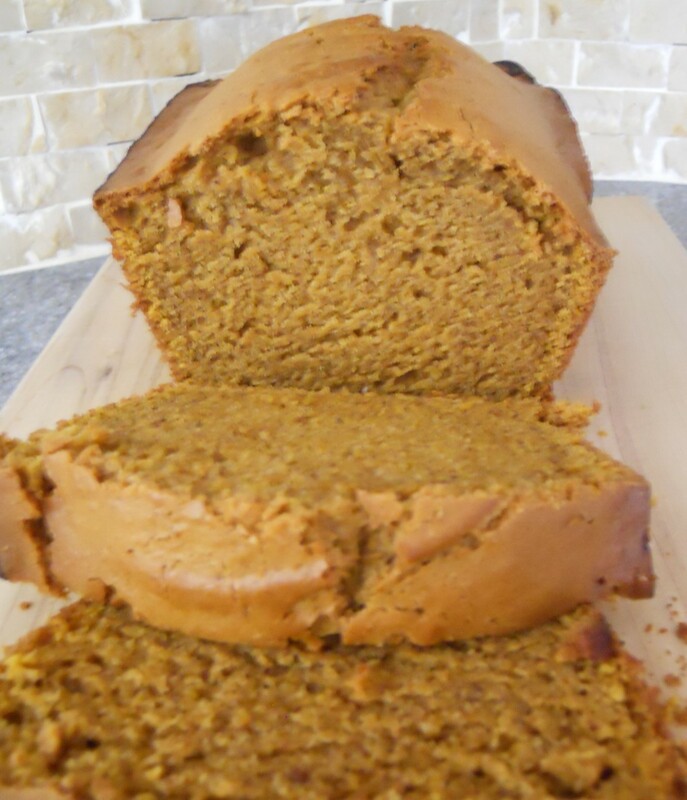 The pumpkin and cinnamon are festive additions to this recipe that keep me reaching for a second and third slice of this loaf whenever it's around. 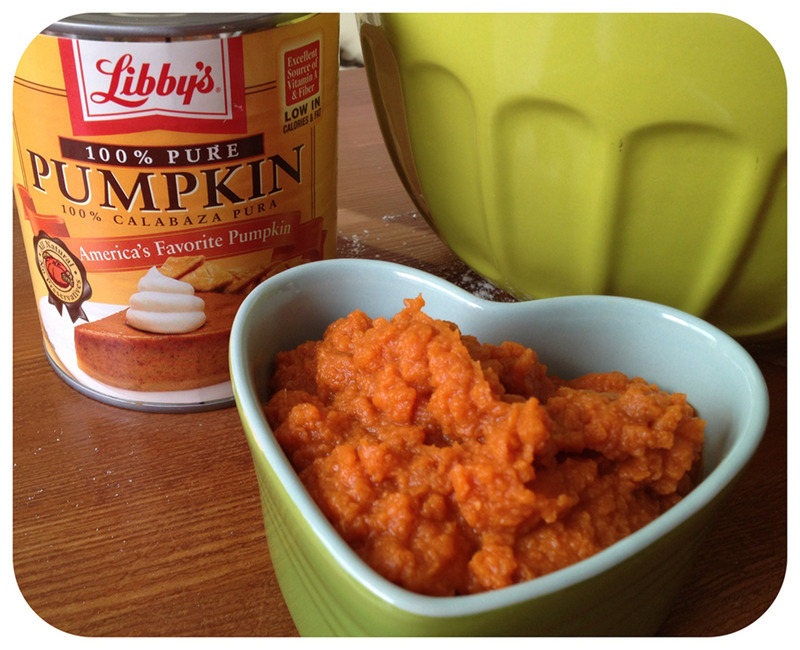 What's your favorite dish made with pumpkin? Can I Use Fresh Pumpkin Instead? Of course! The amount you use will stay the same, but the steps are really important. 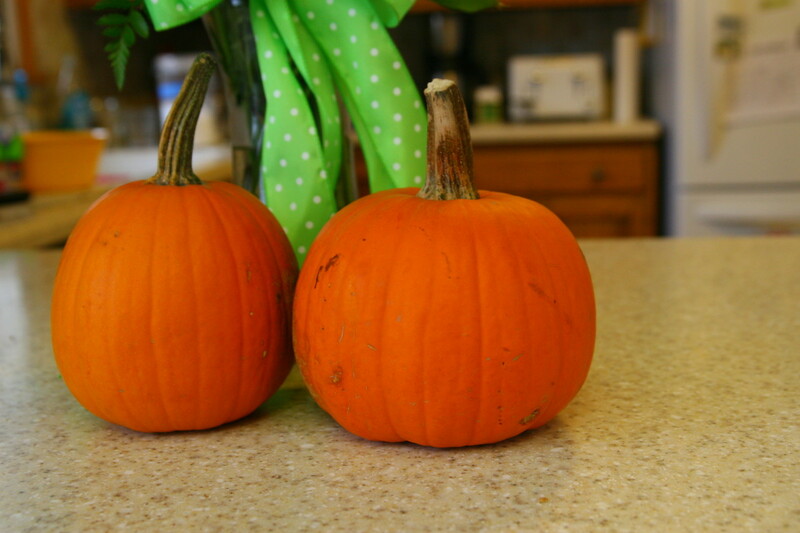 If you don't properly prepare the fresh pumpkin prior to measuring your cupful, it won't come out right. Be sure to purchase a cooking pumpkin. They're smaller than the kinds you carve and should say "for cooking/baking" in the grocery store. Cut pumpkin into squares. Throw away stems and fibrous strings. You may want to save the seeds for roasting and shelling for a pretty topping. Line a shallow baking dish with foil and place pumpkin squares inside, skin side up. Cover dish with foil and roast for 1 hour or until tender. Allow to cool to the touch. Scoop pulp from rinds. Discard rinds and purée pulp in blender or food processor. Line a sieve or strainer with two layers of cheesecloth. Rest over container to catch liquid. Place purée in sieve and allow to drain for at least 1 hour. Press purée with large spoon to remove any lingering liquid. Discard liquid. The pumpkin purée is now ready for measuring for your pumpkin banana loaf! In bowl, sift together flour, baking powder, salt, baking soda and cinnamon. In second bowl, mash bananas. 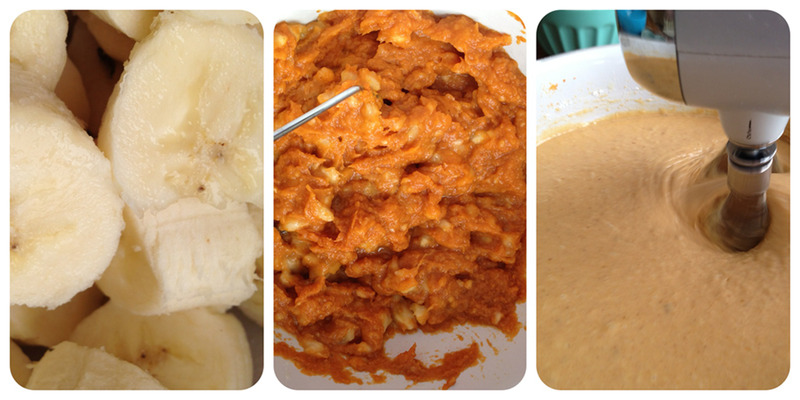 Add pumpkin and mix with electric mixer until there are no banana chunks. In a large third bowl, cream soft butter and sugar together with electric mixer. Add eggs to sugar and butter and mix thoroughly. Add sifted dry ingredients alternately with milk, starting with dry and ending with dry. 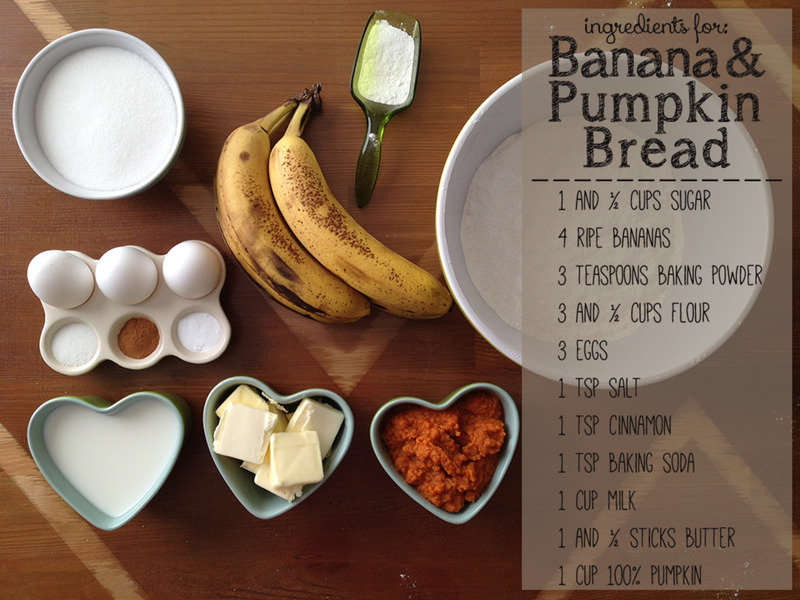 Fold in bananas and pumpkin and mix well. 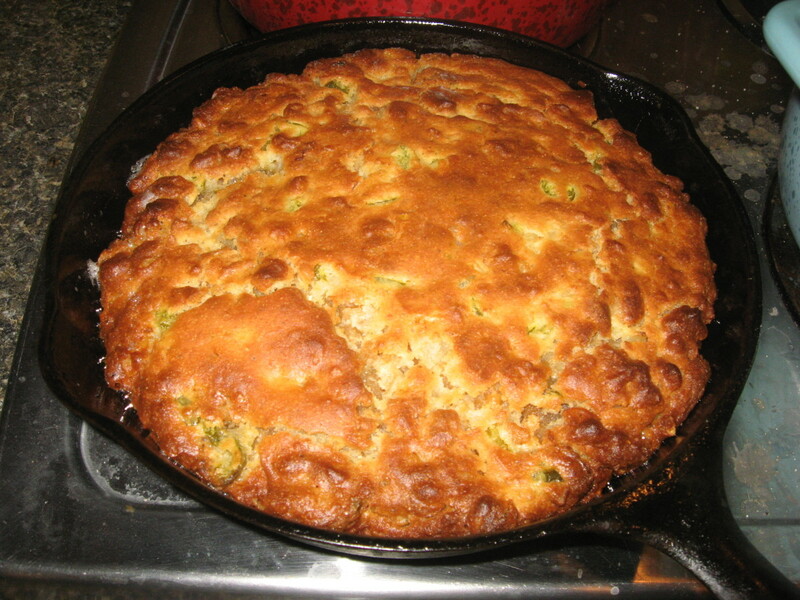 Pour into well-greased loaf pans and bake at 350° F for 40 minutes - 60 minutes. Smaller loaf pans only take about 40 minutes while larger loaves require the full hour. Remove from oven and cool on wire rack approximately ten minutes. Remove from pans and cool on wire rack for up to an hour. Wrap each loaf in foil or plastic wrap and allow to rest in refrigerator overnight (don't slice until following day). 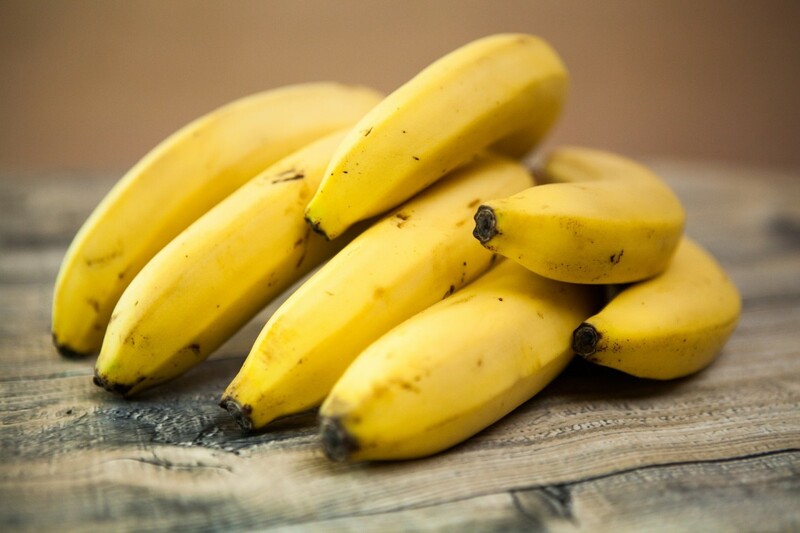 Make sure you only use very ripe bananas. You can use fresh pumpkin in place of canned. See above for more details. For loaves that easily pop out of pans every time, I like to coat my loaf pans generously with oil. Top off raw loaves or muffins with a sprinkling of shelled pumpkin seeds, oats, or your favorite nuts. This yields such a lovely and rustic finished product that's pretty enough for a magazine! Color, texture, and taste get better while resting overnight! 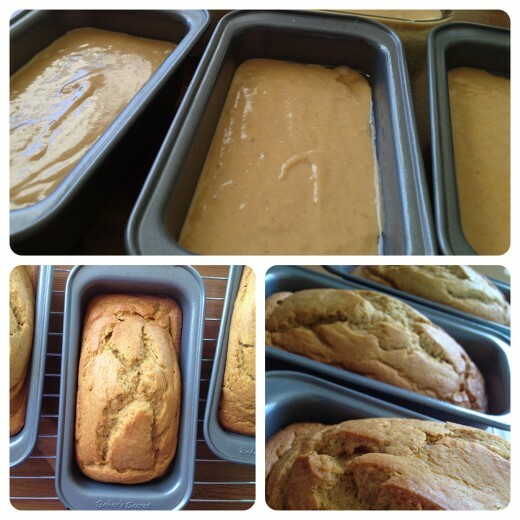 I love baking banana bread, especially with pumpkin in the mix. This recipe makes enough to keep some and give some to a neighbor or friend. 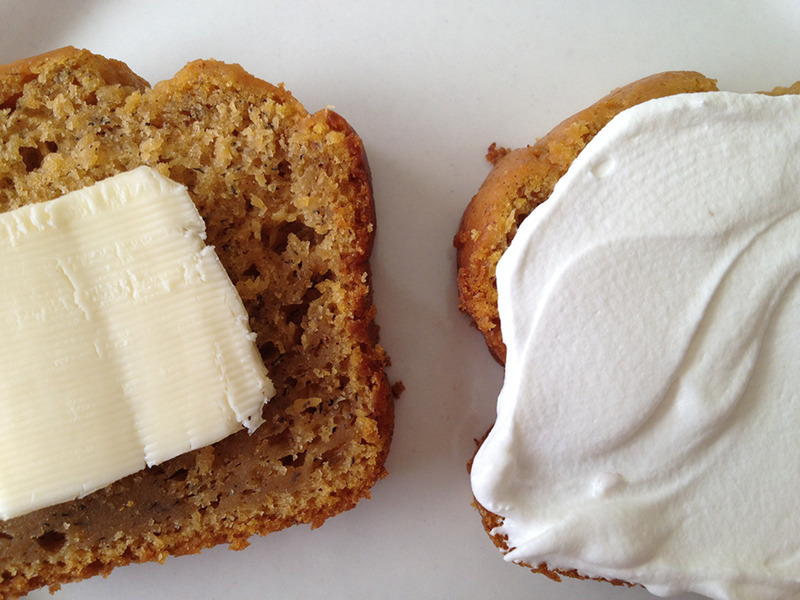 I enjoy eating breads like this with a little pat of butter-- but since this version has pumpkin, I really love it with a little Cool Whip. How would you eat this bread? Would you make it as a bread or as muffins? So I made it this afternoon after reading the article, and boy was it yummy! My husband sends his thanks as well! I just love pumpkin in anything! This hub is full of great ideas for fall breads. Useful and saved to favorites for future use. My mouth is watering after reading. Thanks. 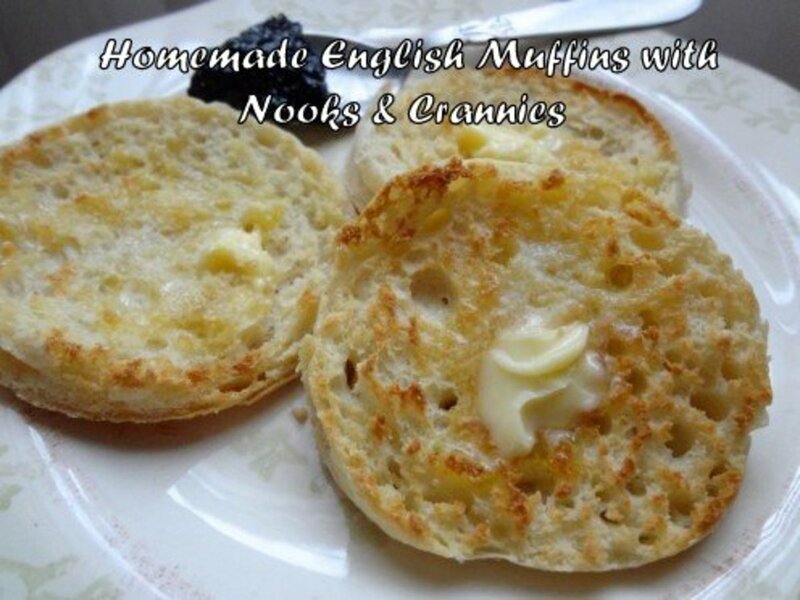 Looks yummy and easy enough to make. This sounds amazing! Thanks for sharing! I'll have to try this. 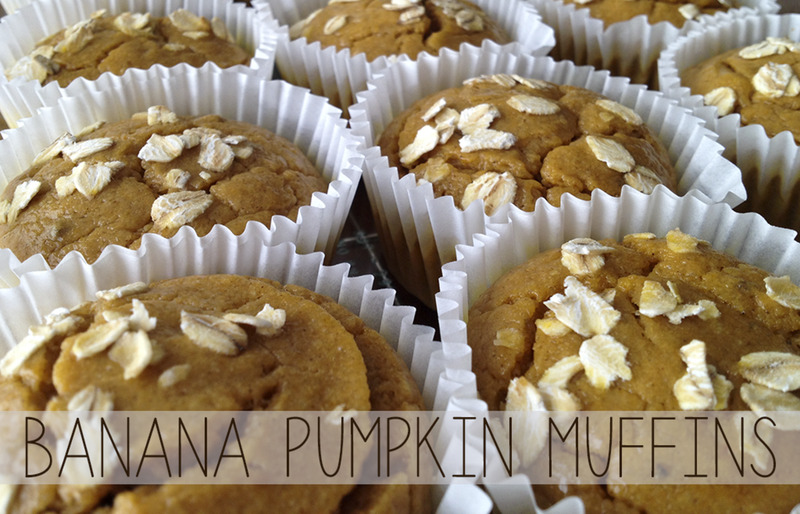 Wow, I would have never have thought to combine bananas and pumpkin! (I've made each of these breads separately.) Now that fall is here, I definitely want to try this! Voted up! 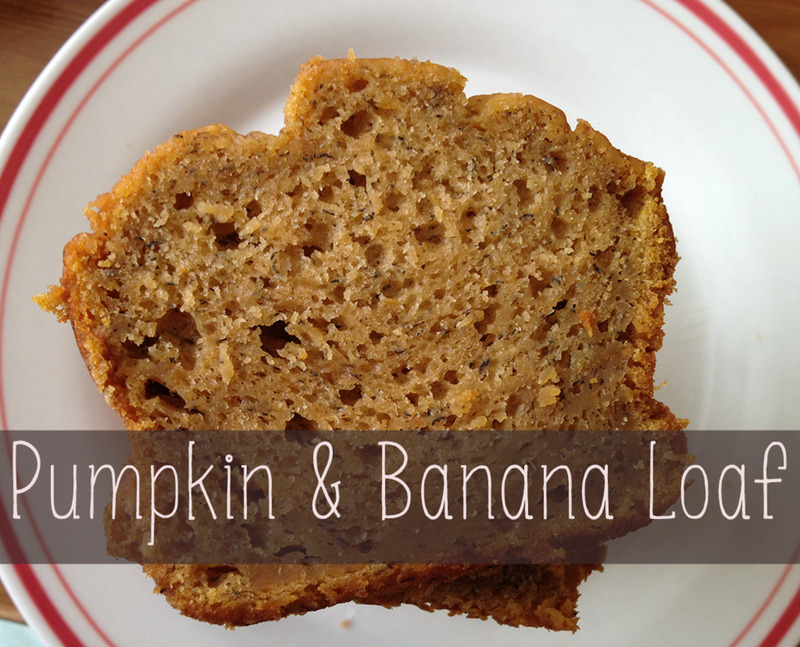 I've never put banana in pumpkin bread (or vice versa? ), but it sounds like ultimate fall comfort food. Spreading Cool Whip on sweet bread isn't really something that I needed to know. :) I'm sure that it's amazing. I love the additional ideas for muffins, etc., too. Great article! Sounds delicious! 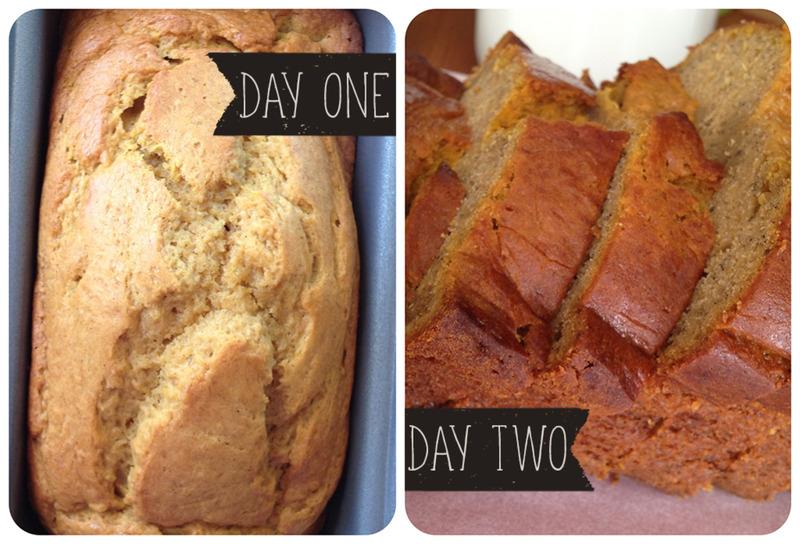 I love both banana bread and pumpkin bread - two great tastes that must taste great together :) Pinning now! !